In many ways, you feel like you’re sitting on a “juicy” stock tip. You’re likely anxious and ready to get started. You know that your investment is inconsequential because it’s the ROI you’re after. Oh yeah, Memberium can have this effect on people. You can’t throw a rock these days without hitting someone gung-ho about memberships/recurring revenue. From YouPreneur to Digital Marketer, you quickly realize that a foundation of recurring revenue is an almost necessity as you seek to shield your business from that next recession, inevitable Google algorithm change, and so on. 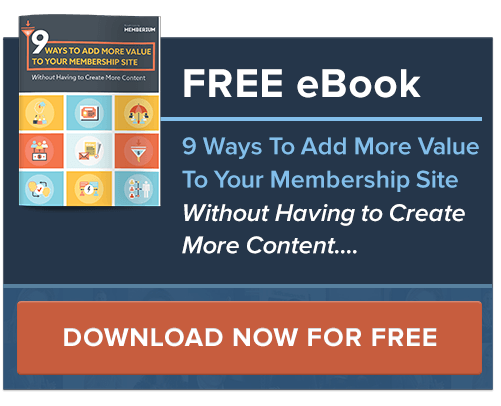 Use one app to develop membership levels for vendors, affiliates, customers, and employees. Limit access to your lead magnets and other downloads using Memberium protected pages. Present custom offers based on tags your members have — and don’t have. WHAT DO YOU HAVE IN MIND TO JUICE-UP YOUR SMALL BUSINESS? Hey there! My name is Teena Rose, and I’m a Certified Memberium Implementation Partner (CMIP) and Certified Digital Marketing Professional (CDMP). I develop, manage, and improve conversions with Memberium, Infusionsoft, ActiveCampaign, and LearnDash.